Postpartum Recovery isn’t easy! There are so many factors to consider. In fact, it’s one of the biggest things that shocks new moms. 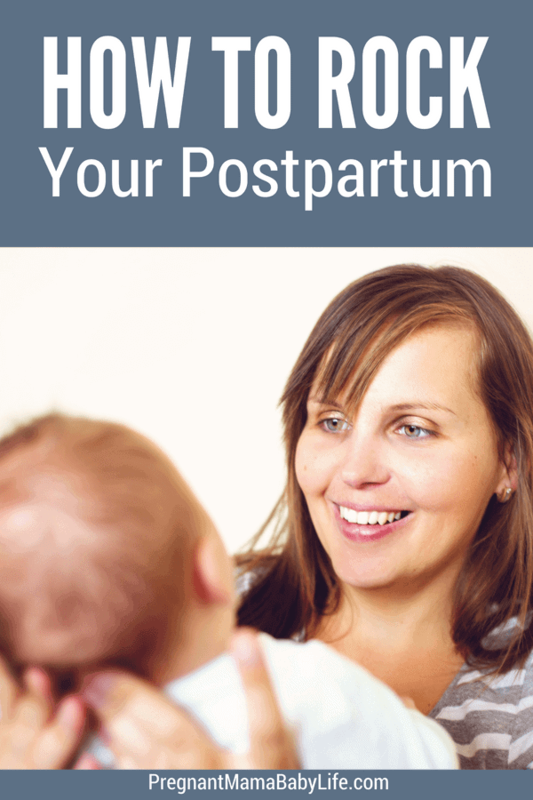 Even the most prepared mamas have a hard time with postpartum recovery. The thing is, unless someone warns you, you tend to think of your baby and not yourself. So you go ALL out. Planning the nursery, reading up on parenting newborns, making sure you have every single item you could possibly need those first few months. But so many mama’s forget to prepare for their own postpartum experience. After all, birth is a natural process. So we assume our bodies will bounce back and we’ll live happily ever after with our brand new bundle of joy. And yes, there is a TON of joy. But our bodies (and brain!) needs attention during this time too. 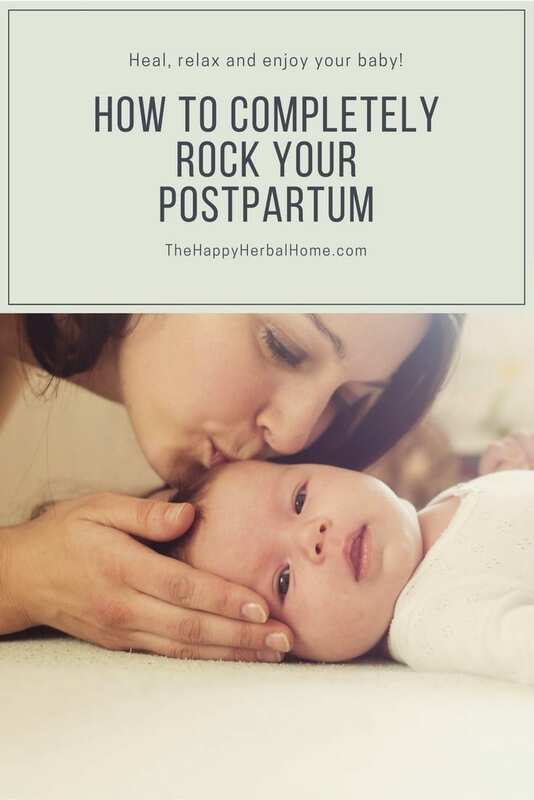 So here is our guide to rocking your postpartum! Read all you can on taking care of your body postpartum. You can read our favorite postpartum recovery tips here. When your tired and concentrating on resting, healing and bonding with your new baby, the last thing you want to do is spend hours a day preparing meals for your family. You also don’t want to eat junk when your body needs nourishing the most! 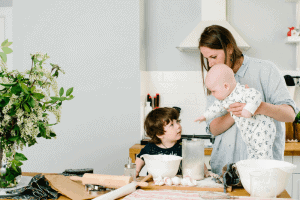 You can read how to feed your family well Postpartum here. Not sure what to expect? Here are 8 Things that shocked me during postpartum. Of course, not all moms will experience the same things I have. But I do wish someone would have warned me about some of these things. I would have prepared better for sure! Being pregnant and having a baby is hard on your body. Working out can help you regain your strength and energy. It can also help prevent things like postpartum depression by flooding your body with those feel-good hormones. Win-Win. 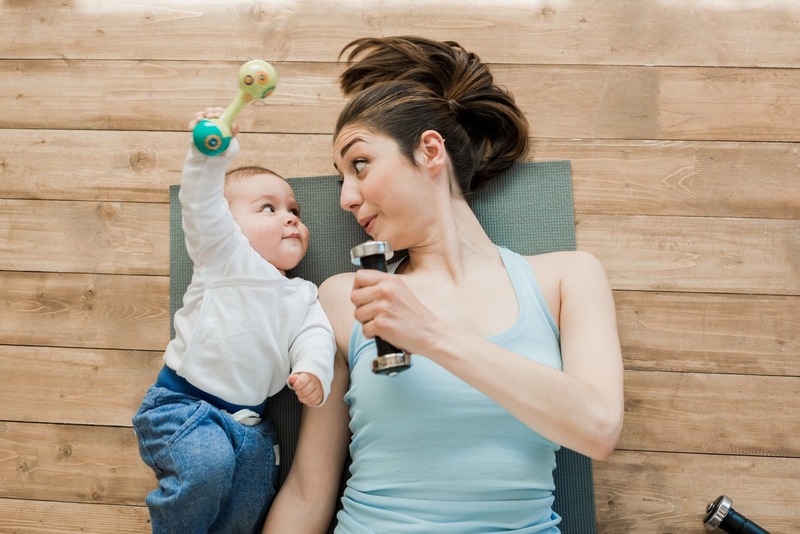 Here’s how to know when your body is ready to workout postpartum. Ok, here’s a little TMI. I thought the pads I normally wore for my period were gonna be fine. But by the 2nd week of bleeding, I was suffering big time. Here’s how to choose the right pads for postpartum. It was a life saver! I had a pretty weak core after birth and this helped me get up and moving a lot easier. Here’s how to find the best postpartum girdle. If your trying to lose the baby weight, but worried about losing your milk supply, here are some of the best snacks to keep you nourished, full and a milk making machine! They’ll also help you lose the baby weight. I had anxiety before I had a baby. I also dealt with a whole new beast called postpartum anxiety. This is different because it can disguise itself as “new mom worry” and trick you into thinking you aren’t dealing with something more extreme. 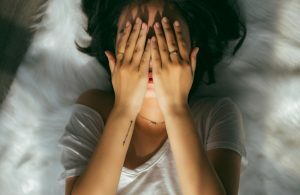 Here are ways to recognize postpartum anxiety and how to deal with it!